Reports are tailored to each child's age. EXAMPLES: Apps designed for meeting strangers, social networks with too many anonymity, messaging products with high anonymity. EXAMPLES: Social networks where you are primarily there for talking to people you already know, but where you can meet strangers. Other products with social integrations that are secondary and do not have geo matching and have low anonymity scores. 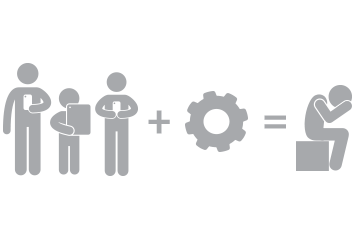 EXAMPLES: Social products where people can and frequently do share content. Content providers, such as streaming video sites, who offer apps with adult content inside of them. EXAMPLES: Social networks and messaging products where people can share adult content. EXAMPLES: Social networks and messaging products with high degrees of anonymity, especially those tied to geography, schools attended, etc. EXAMPLES: Social networks with low degrees of anonymity. EXAMPLES: Products designed for meeting strangers. Products designed for anonymously messaging strangers. EXAMPLES: All messaging products have these risks. Ratings are also provided for up to 13 other risks including various kinds of violence, foul language, drug references, and more. How Are These Ratings Developed? 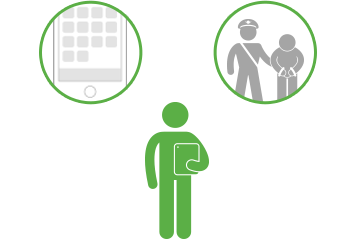 We continually study new apps coming into the market, new versions of existing apps and monitor criminal reports and other news of bad outcomes happening on apps. From our research, we make an ever-growing and evolving list of mechanics that concern us based on the bad outcomes we see and our experience in studying thousands of these outcomes. 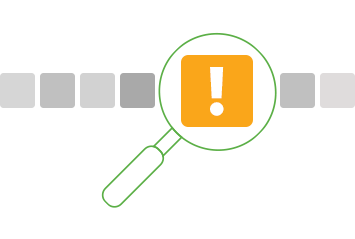 We assign risk ratings to the apps based on how much of a concern the risks are. 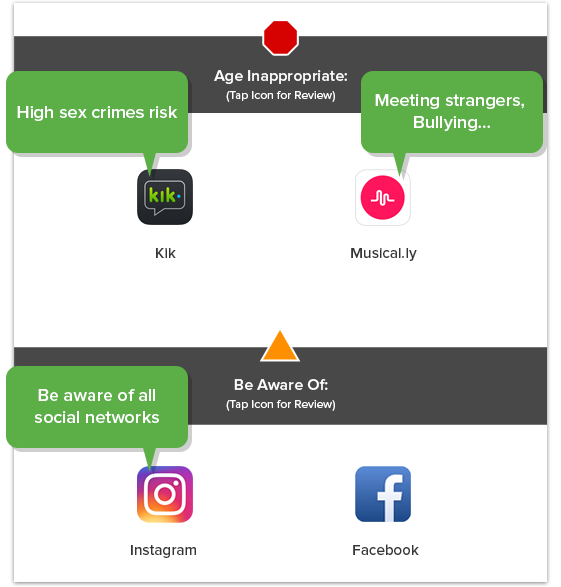 All messaging products can be used for sexting, for example, but different mechanics and use cases will cause some to be more or less likely to be used for sexting. This is where we risk rate that. 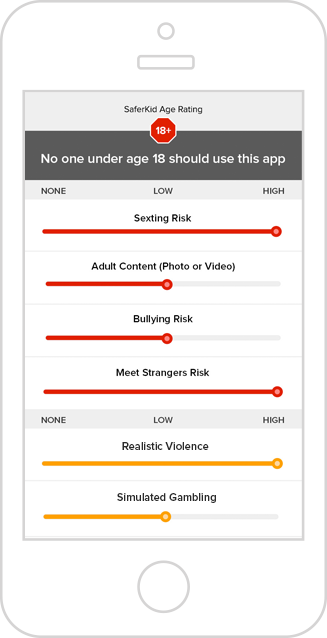 We then search for apps that have these mechanics and content of concern and apply risk ratings to them. Based on the ratings, we will assign up to two age ratings to an app. One is the minimum age to use an app. 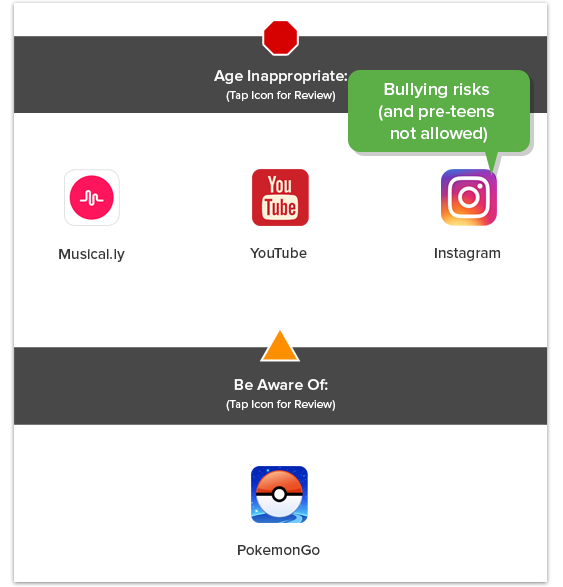 The other is the minimum age to use an app without a parent being aware.